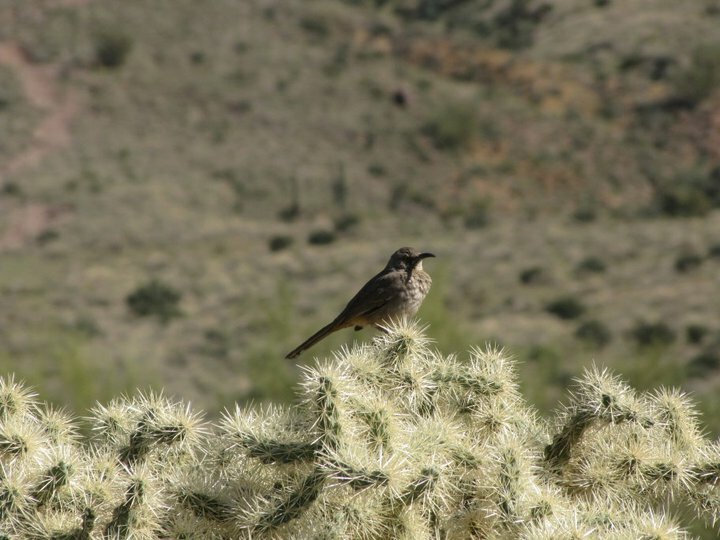 Problems with cacti can be relatively common depending upon the area of the valley you’re in and also the activities you engage in with your pet. Most cacti can be removed from the pet with mild sedation or anesthesia is sometimes needed. Dogs will often attempt to get the cactus off with their feet and their mouth so frequently they will also have foot and oral spines present. We often will place the pet under anesthesia and than do a complete body check for potential hidden spines. While under anesthesia, we will check the eyes for corneal abrasions and the mouth, ears and genital area for “hidden” spines. Many times all parts of the spine cannot be removed and these will form abscesses. Typically, we’ll place the pet on anti-inflammatory medication for pain and an antibiotic. Cats that encounter cactus often have severe trauma and are given pain medication and antibiotics following removal.